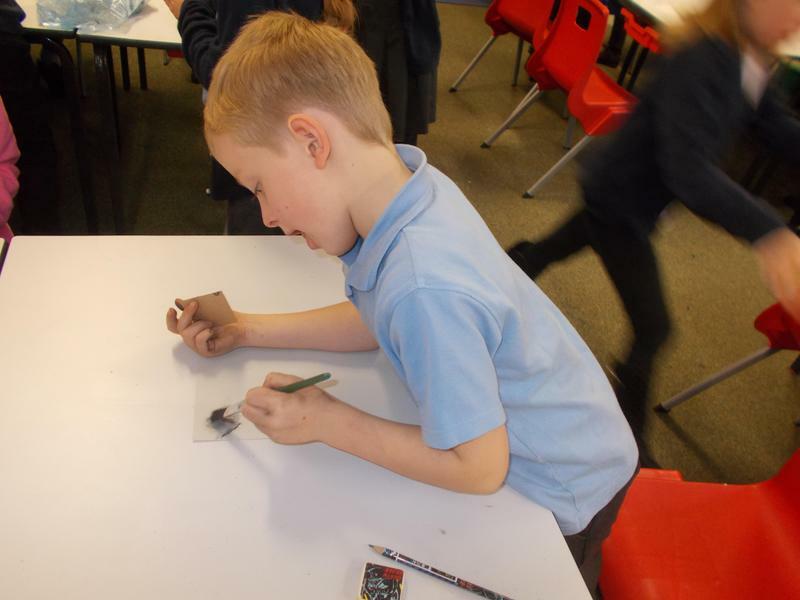 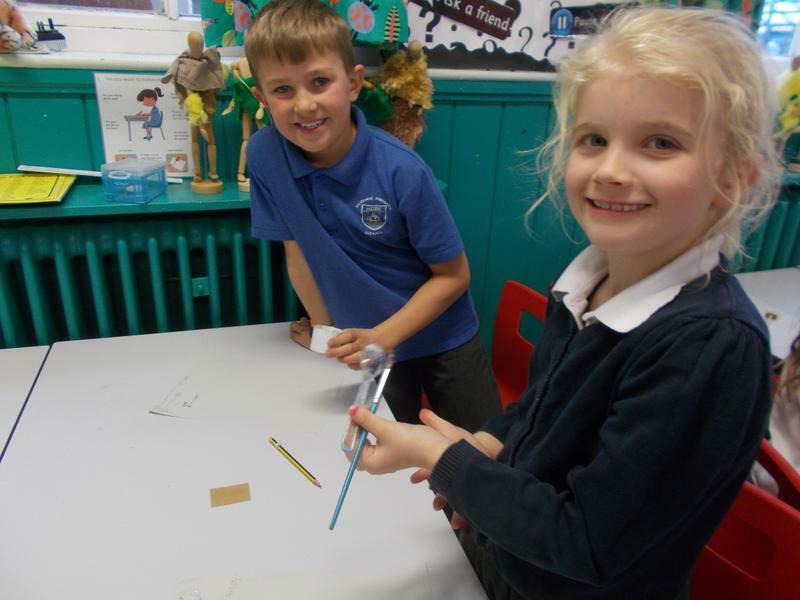 We have been investigating prehistoric cave art. 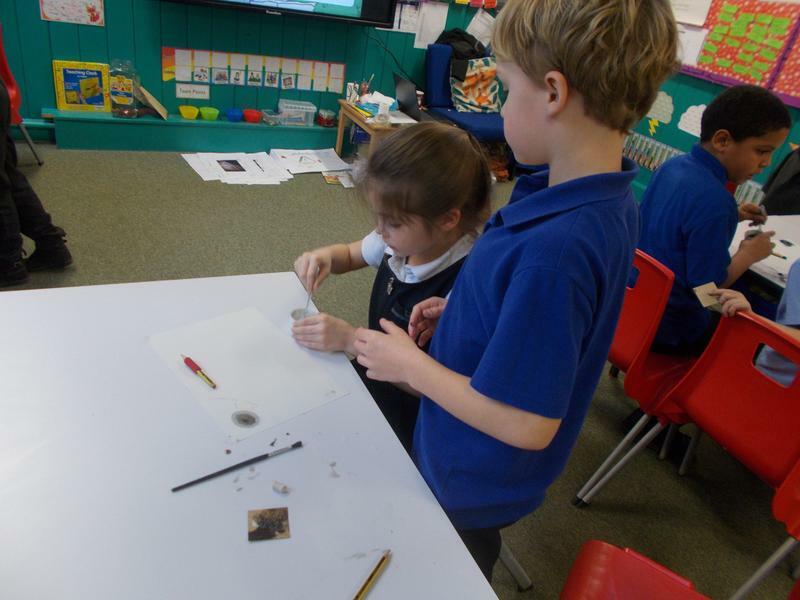 We noticed that lots of the cave paintings used the same earthy colours. 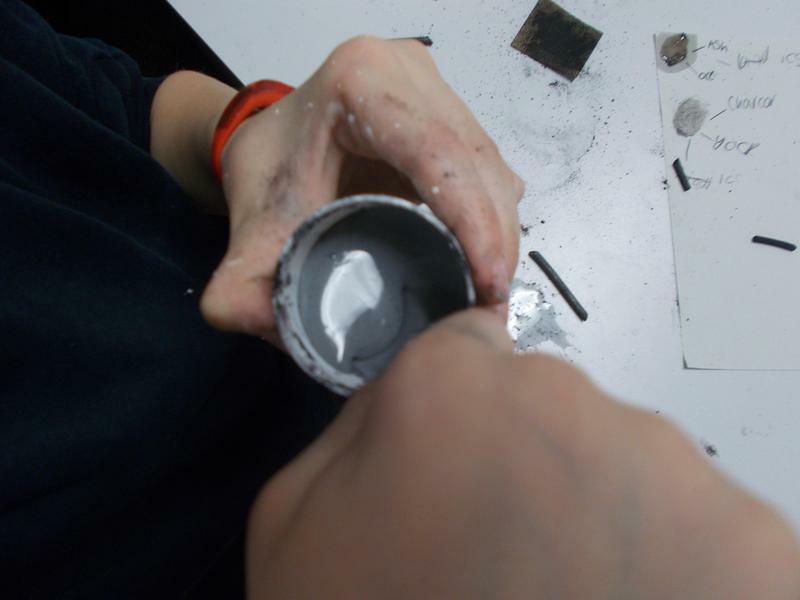 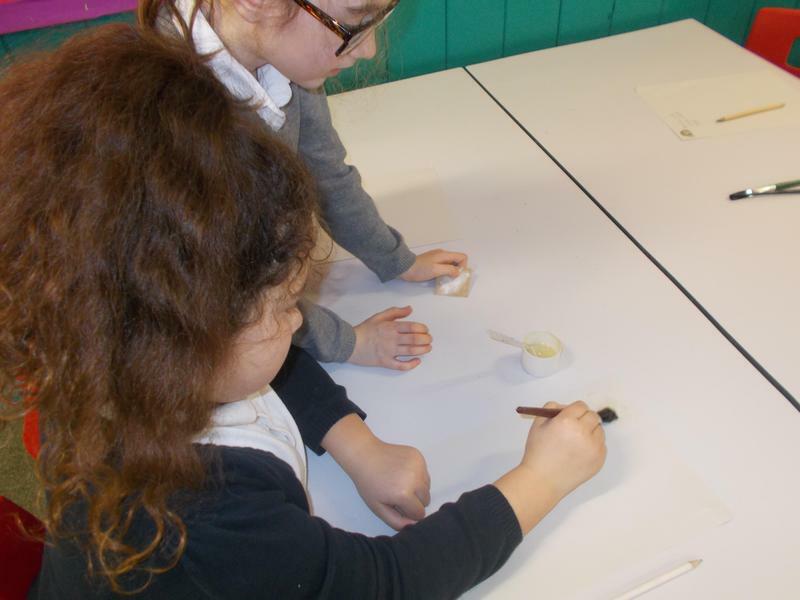 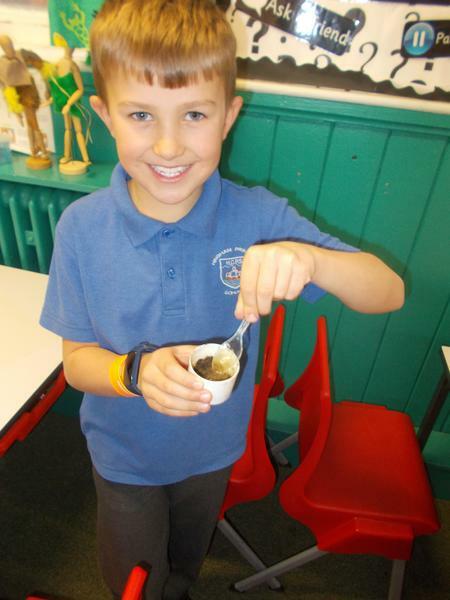 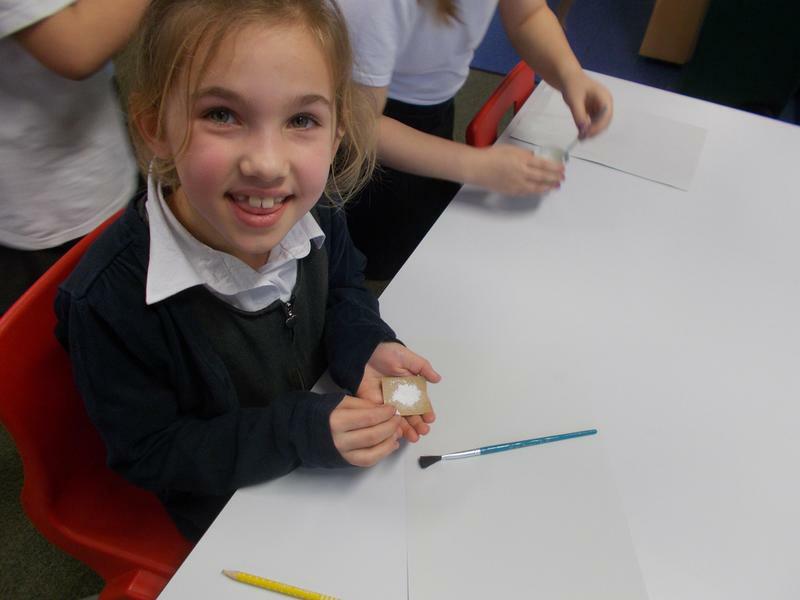 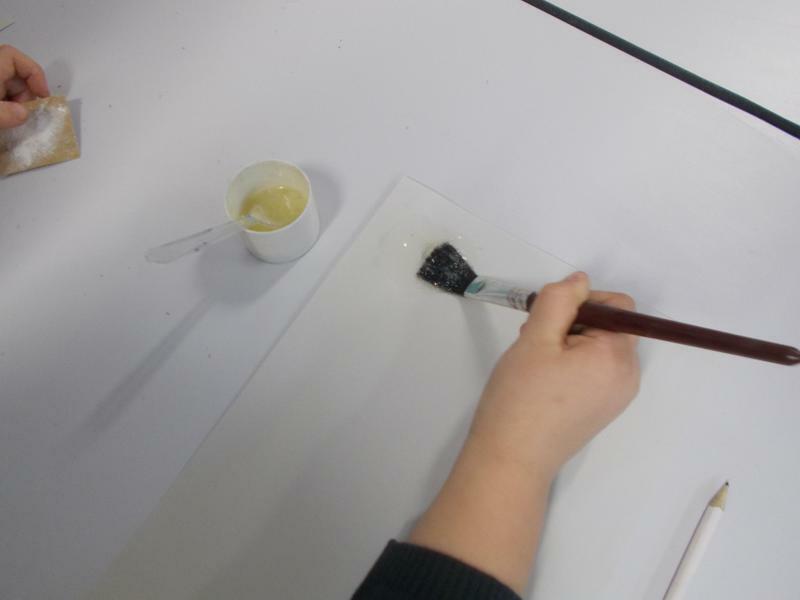 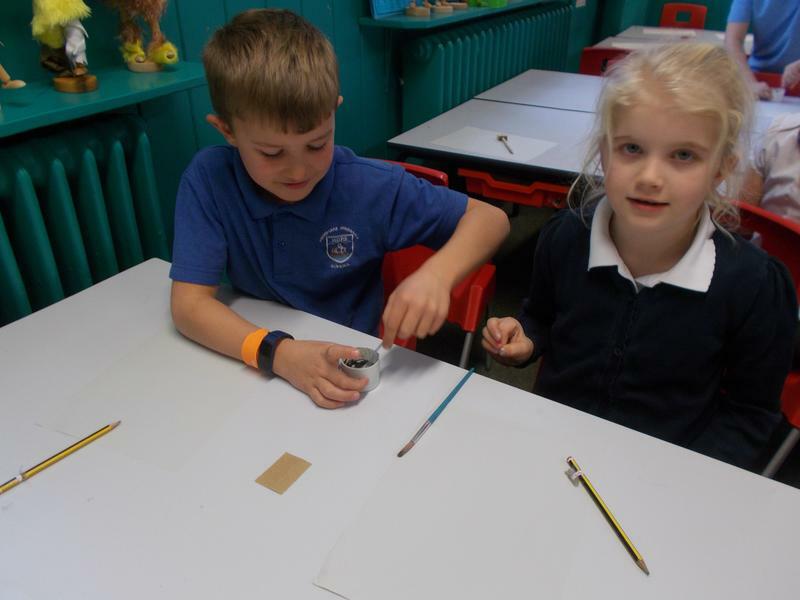 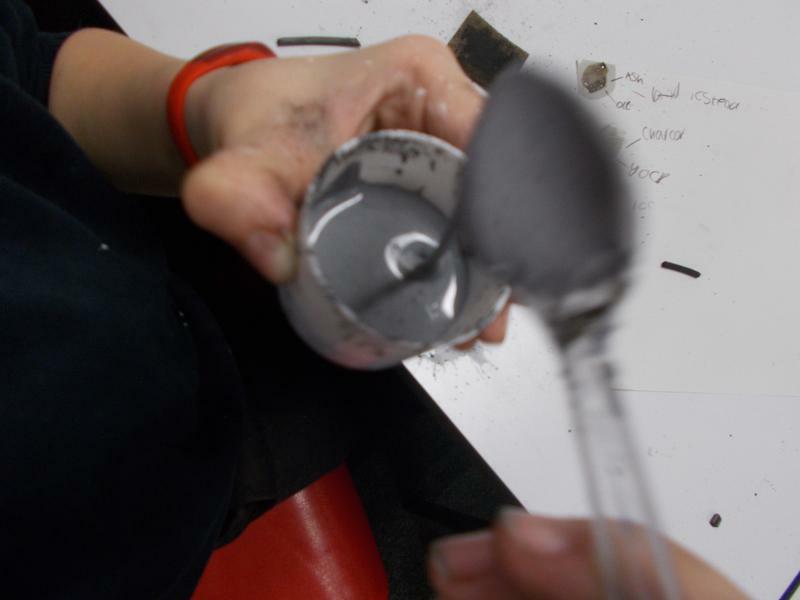 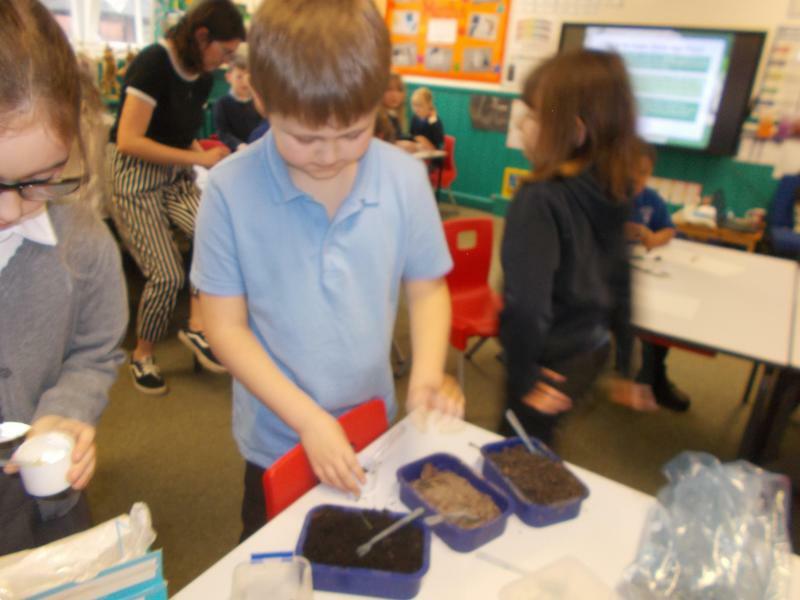 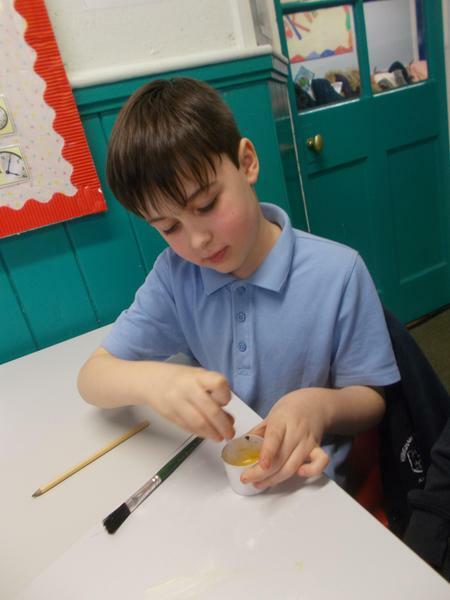 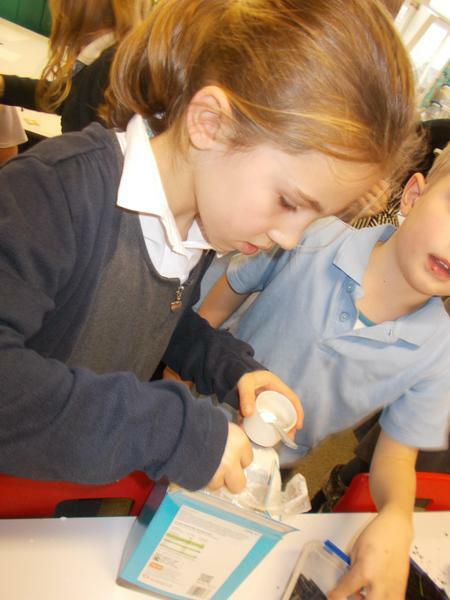 We experimented mixing our own natural paints using charcoal, chalk and soil as pigments; oil, egg white, milk and egg yolk as binders and a cornflour extender. 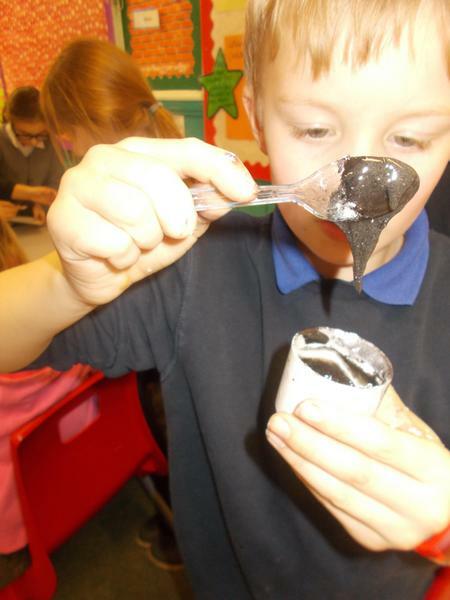 Some of the results were a little unusual!